All of our training was designed and delivered by experts to get more children and adults cooking and enjoying good, healthy food. 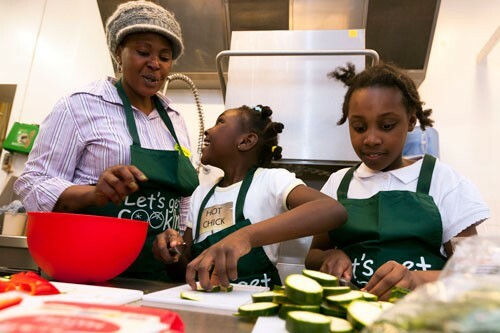 Our training helped those who worked with children to turn their passion for cooking into a thriving Let’s Get Cooking club. 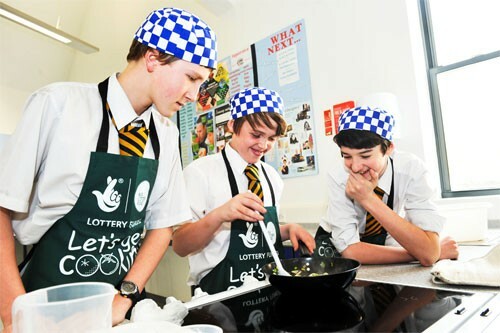 We gave people the confidence to run interactive cooking activities in a range of settings. 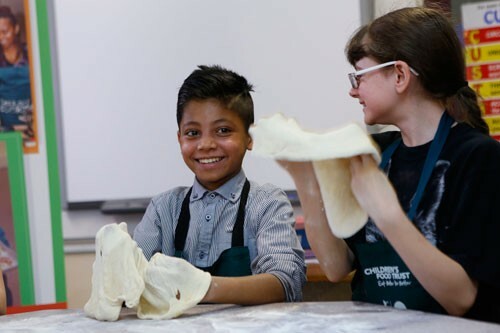 Our courses equipped people with the practical skills and knowledge they needed to run fun, safe and inspiring cooking sessions for children and young people. As Let’s Get Cooking Food for Families leaders and helpers you’ve joined a community of passionate and committed children’s food champions. Here are just some of the resources available to help you on your way. Let's do this! A two-day course that helped to set up a cooking club for young people. This train-the-trainer style course is for staff and volunteers working in local authorities, waste companies, community groups and charities who are interested in learning how to set up healthy cooking clubs for local people. Our training to support those who want to teach children and young people with special educational needs or challenging behaviour.